The summer gardening internship started in the summer of 2015 when the nearly 30 high school students began construction on the garden as part of the YouthWorks program using almost entirely donated materials. 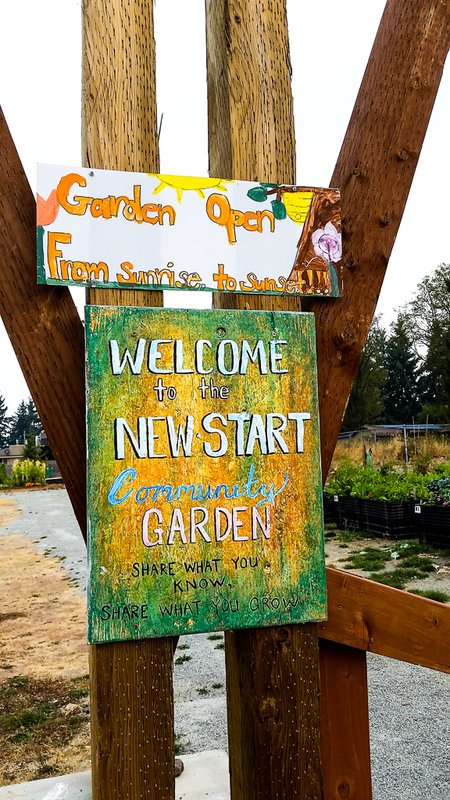 Since then the program and the garden have continued expanded to include a functioning community garden, a hummingbird garden, and a growing network of volunteers. Contact us to find out how you can support our mission.